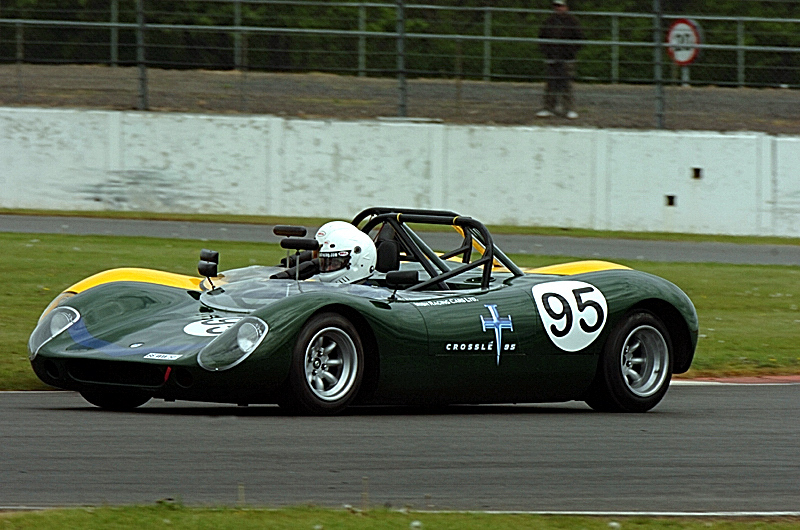 Spa Francorchamps has been a happy hunting ground for the Crosslé 9S for many years and 2011 was no exception, with the first 3 places going to Cars based in Cheltenham, Belfast and Switzerland. 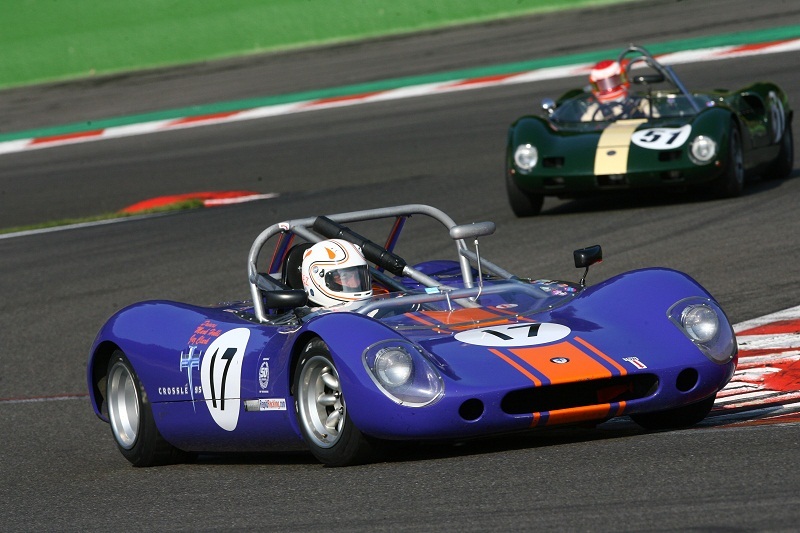 The winning car for the second year running of the Spa Ardennes Challenge race was the purple and orange Cheltenham based car driven by Mark Hobbs and Jez Clark. 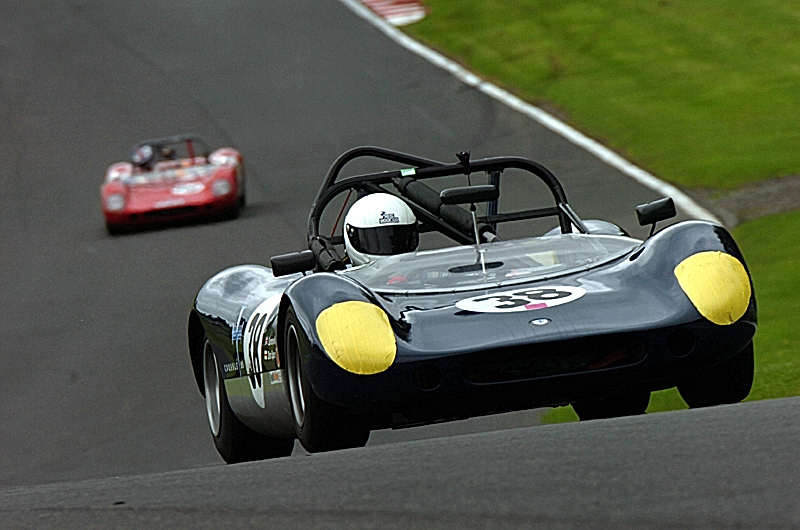 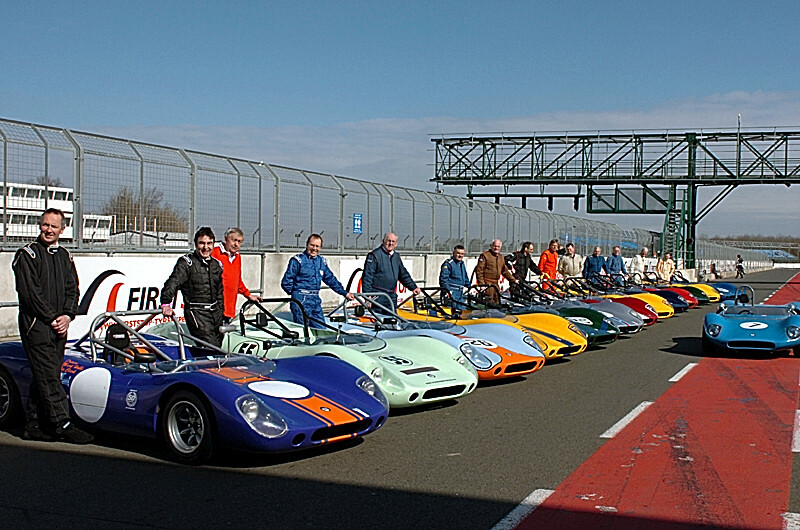 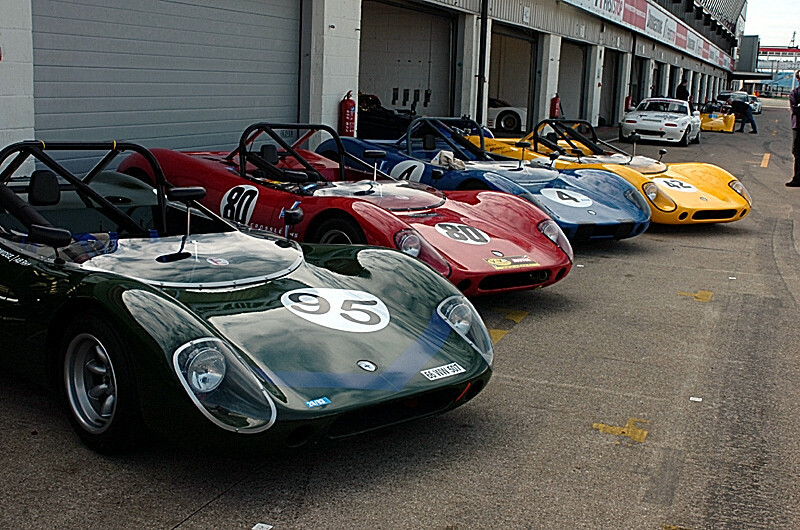 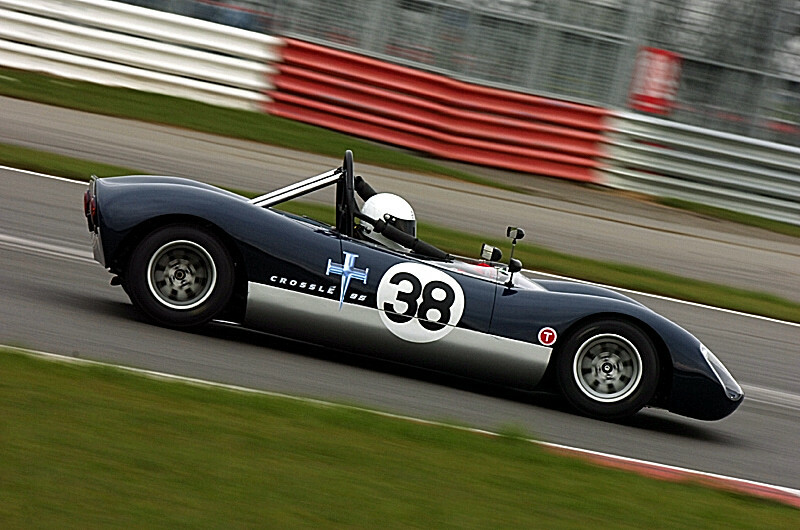 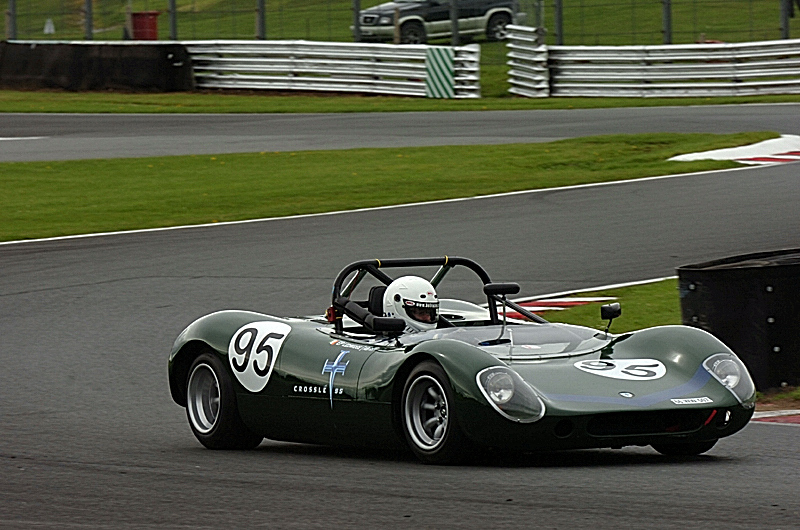 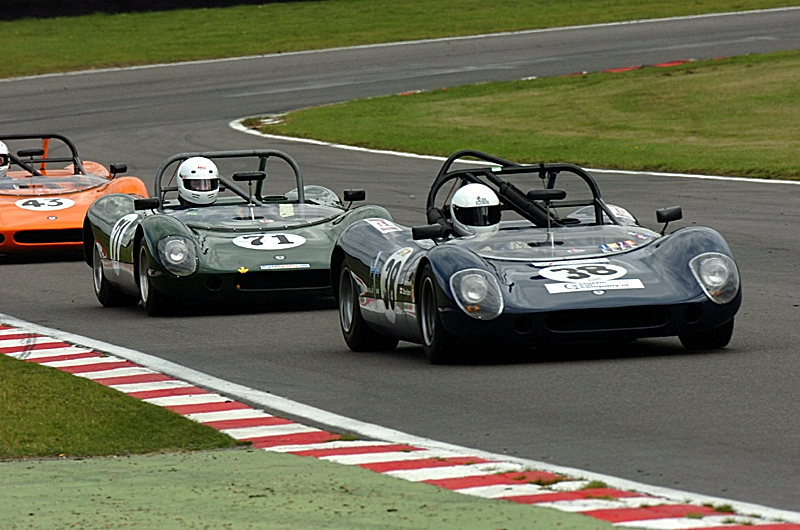 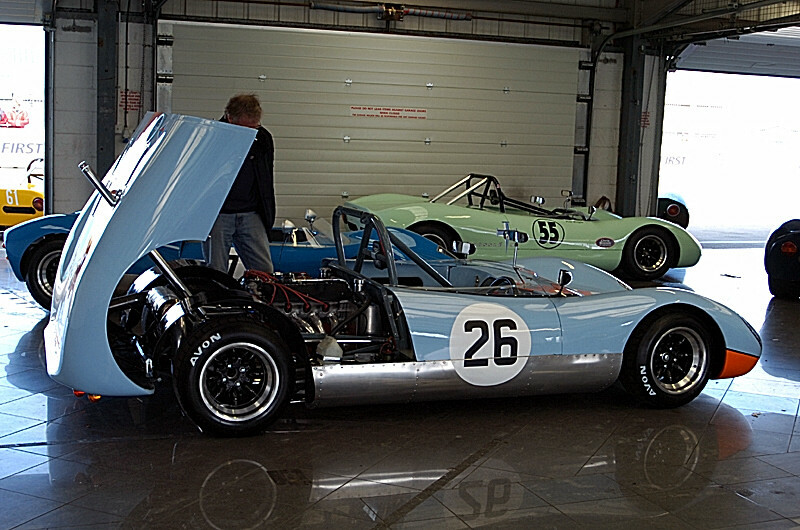 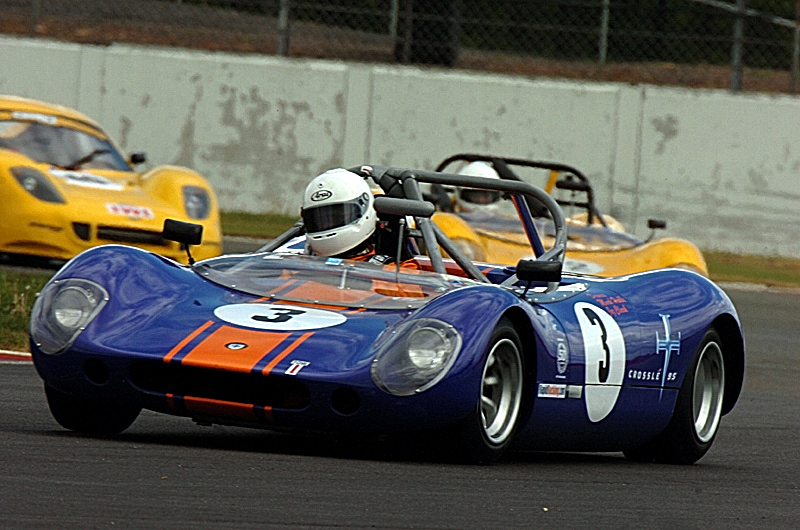 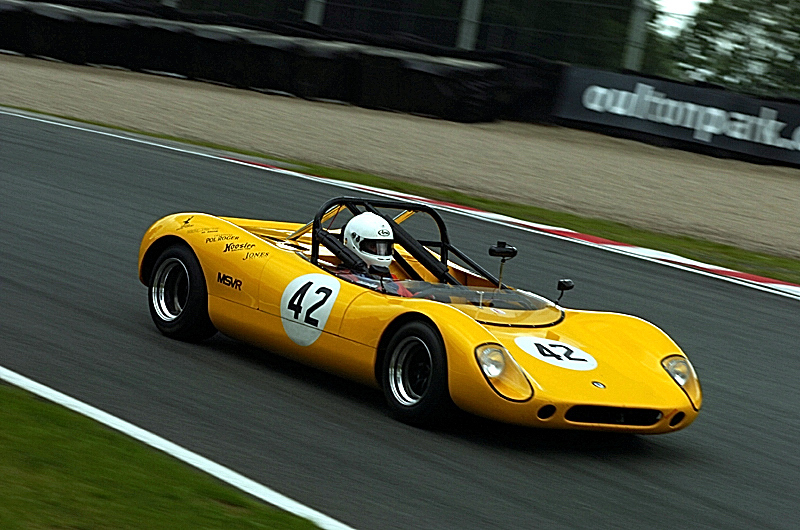 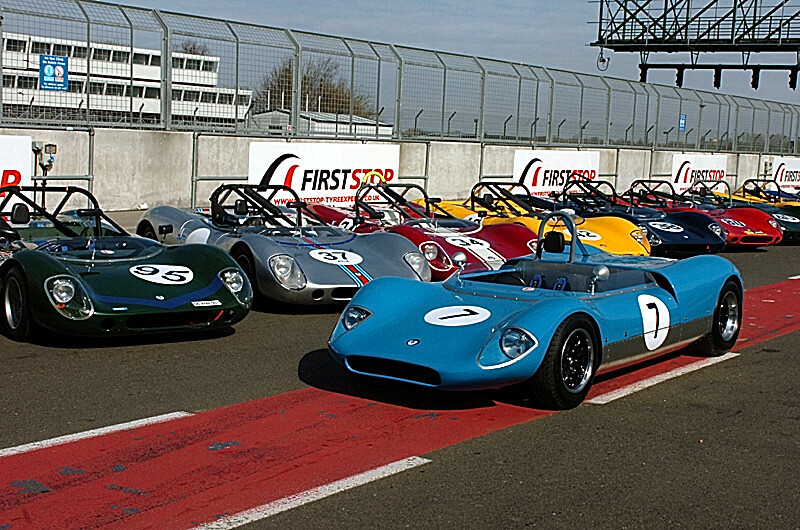 The Crossle Owners Group had a 2011 launch day at the Silverstone grand prix circuit which produced the largest gathering of Crossle 9S race cars for quite a few years. 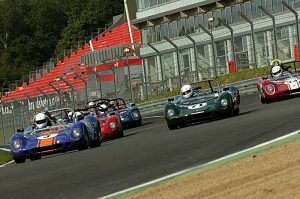 Here are just a few of the great photographs taken by Derek Binsted, who does some outstanding photographic work trackside.